Recently acquired by Lár na Páirce is a framed display presentation of the achievements of one of the G.A.A.’s first history makers. His name is William J. Spain of the Kilruane MacDonaghs G.A.A. club and he was born in 1865 at Moanfin in the parish of Cloughjordan. Co. Tipperary, the same place of birth as that of one of the signatories of the 1916 Proclamations, Thomas MacDonagh. After leaving school, William went to work in Todds drapery shop in Limerick city. He joined the Commercial G.A.A. Club, which took part in the first All-Ireland football championship in 1887 and beat Dundalk Young Irelands by 1-4 to 0-3 in the final which was played at Clonskeagh on April 29, 1888. 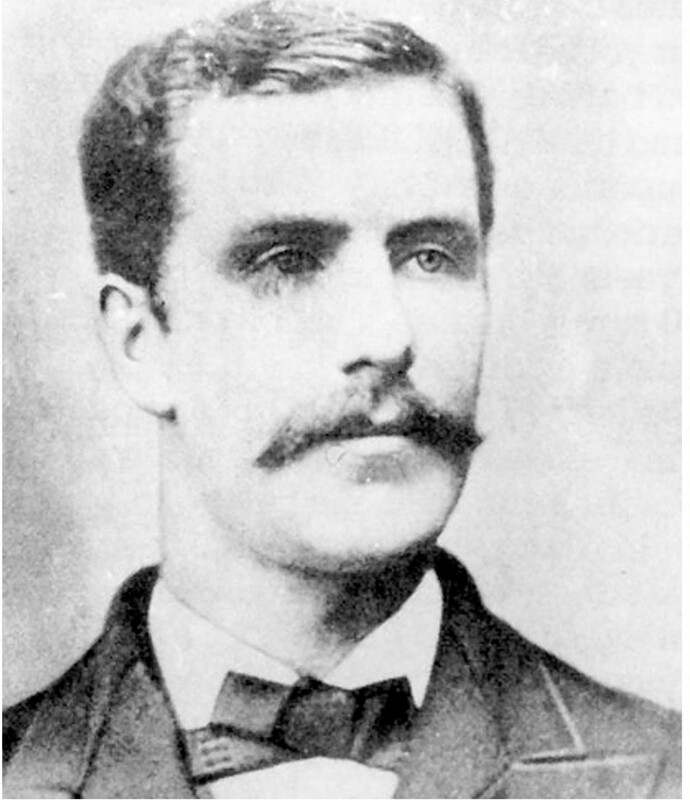 Soon after William moved to Dublin to continue his work in the drapery trade and he played with Dublin champions, C. J. Kickhams, who defeated Clare champions, Tulla, by 5-1 to 1-6 in the 1889 All-Ireland, which was played at Inchicore on November 3, 1889. William score dthree goals for Dublin. The following year William emigrated to New York and he played an exhibition Gaelic football game in Madison Square Gardens on December 13, 1890, between New York Gaelic and Port Chester Sarsfields. Playing with the former, William scored 2 goals and 5 points. This was the first ever Gaelic football game to be played under lights. As well as being an outstanding hurler and football, William J. Spain was a successful businessman in the silk business and helped many Irish emigrants. He married Margaret Shanahan and the couple had two children, a son and a daughter. William died in 1936 at his holiday home in New York.